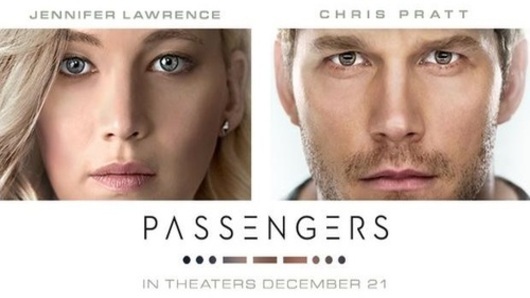 Today we talk about J-Law and Chris Pratt’s newest Sci-Fi film Passengers. We also have enjoy some more Star Wars talk, including some of our thoughts on the classic films, as well as a small discussion about classic Nintendo consoles and games. Enjoy.